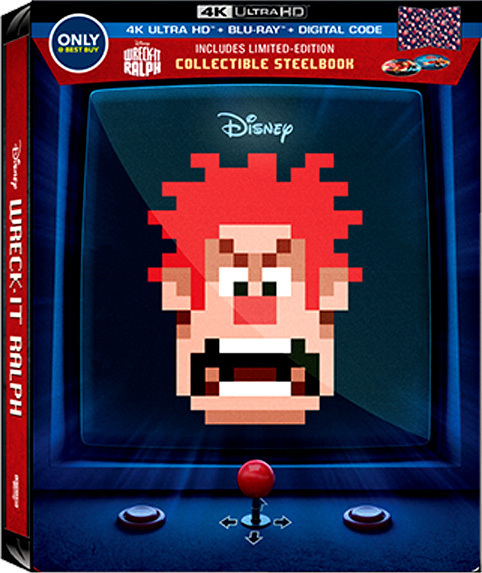 Wreck-It Ralph longs to be as beloved as his game's perfect Good Guy, Fix-It Felix. Problem is, nobody loves a Bad Guy. But they do love heroes... so when a modern, first-person shooter game arrives featuring tough-as-nails Sergeant Calhoun, Ralph sees it as his ticket to heroism and happiness. He sneaks into the game with a simple plan -- win a medal -- but soon wrecks everything, and accidentally unleashes a deadly enemy that threatens every game in the arcade.